the iconic electronics brand is back ! Copyright © 2018. 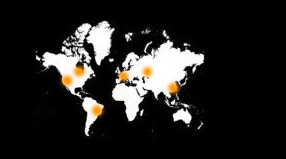 Global AV Network. All rights reserved.